Demetrio Sixtos Jr., of Yorktown passed away Tuesday Nov. 20, 2018. He was born March 21, 1959 in Yorktown to Demetrio Sr. and Adela Martinez Sixtos. He is survived by his parents, daughter Denise (Rosendo Perez Jr.) Sixtos and son Demetrio Sixtos III. 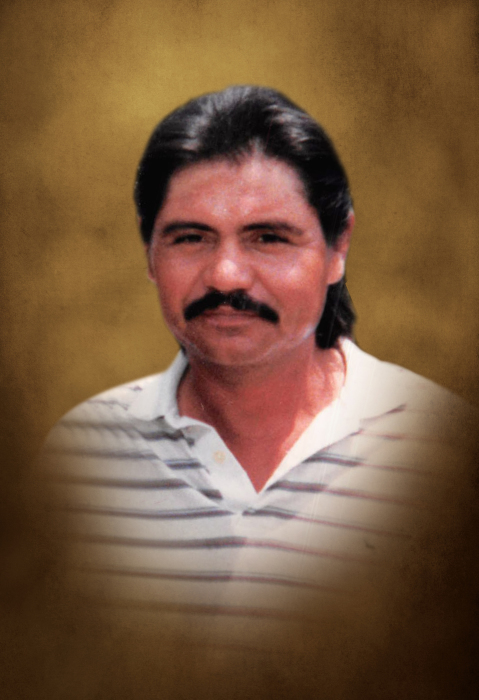 He is also survived by his grandchildren; Elijah (Julia), Solomon, Isaiah, Gabriel, and great-grandson Elias Sixtos, brothers and sisters; Frank (Minnie) Sixtos, Janie (Bobby) Pena, Gloria (Ken) Gunstanson, Melissa (Monnie) Riedel, Maria (Terry) Lee, Michael Alvarez and the mother of his children Diana Trevino whom always remained friends. Pall Bearers are Elijah Sixtos, Solomon Alvarez, Isaiah Tumlinson, Bobby Pena, Monnie Riedel, and Jonathan Sixtos. Honorary pall bearers are Elias Sixtos and Rosendo Perez Jr.
Visitation 9-11 am Friday Nov. 23, 2018 at Massey Funeral Home. Funeral service 11 am Friday Nov. 23, 2018 at Massey Funeral Home. Interment to follow at Yorktown Community Cemetery.